Drizzly weather is no match for our classic rain boots. 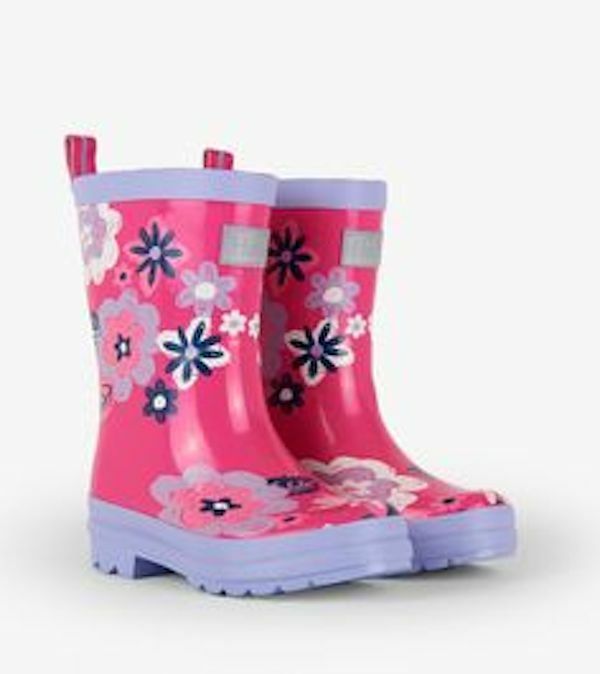 Pull them on and get your kids ready for some serious puddle jumping action. 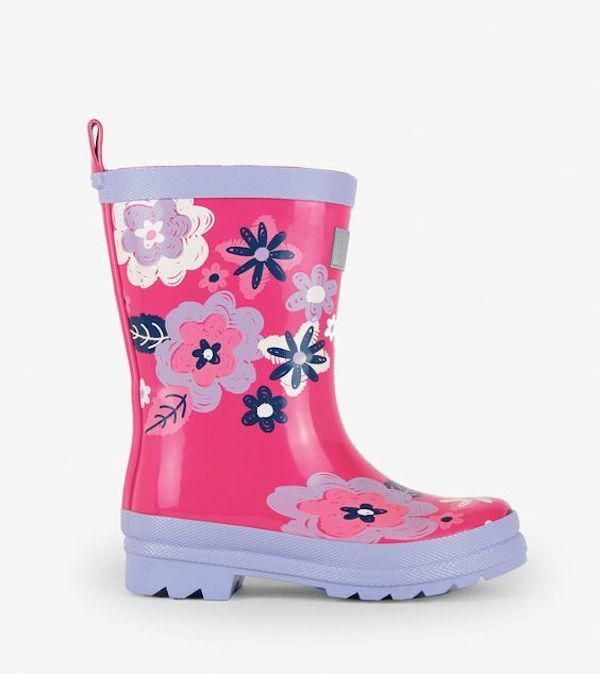 Match them with their favorite Hatley raincoat and umbrella for the perfect rainy day outfit. Boots: PVC-free Rubber. Lining: 100% Cotton.